Atlas was a invented in order to answer one critical question: How can a mobile structure create a habitat that blends the experience of the environment, with the power of the environment. We have designed and built a new breed of RV / Tiny House. This crossover utilizes natural resources, and minimizing dependence on the grid by: collecting rain water, using solar power, and passive cooling and heating the space. The living space is expanded outdoors by a fold down deck and a fold up shade awning, that fits sleekly in the frame. Retractable legs are lowered to land softly on the ground. The wall revealed behind the protective transformational deck/awning is entirely glass. The windows in this wall open up to the kitchen and create a bar for serving food and drinks on the interior and exterior. The angle of the deck creates the largest footprint near the entrance utilizing the largest hinge space. The awning shape angles inversely to the slope of the roof providing shade over the bar and the highest portion of glass. On the interior a full stairs is used instead of a ship ladder traditionally seen in small spaces. Under the stairs storage space glides out keeping in line with the transformer idea of the whole project. A fold down sofa adds an additional capacity to the sleeping arrangements, and the loft hangs from the hidden steel structure floating above the kitchen. 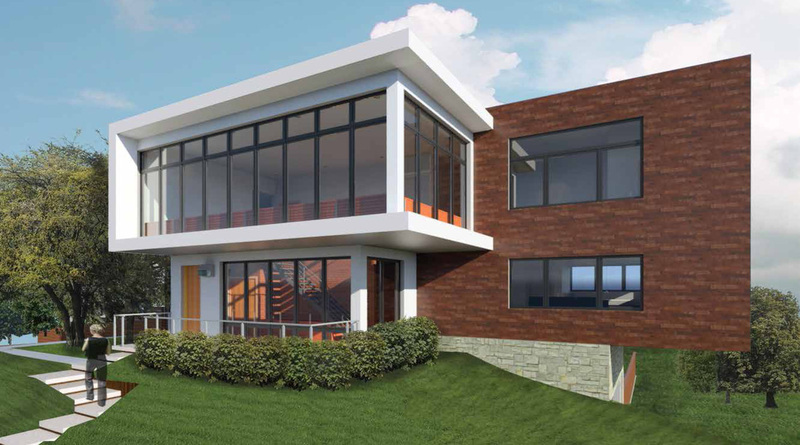 This design crosses simplicity of materials, using mainly glass, metal, and wood, with sophisticated spacial use. It is a house that transforms from a sleek concealed travailing trailer, to an open inviting space that embraces nature both inside and out." How to make Revit Lights Glow? 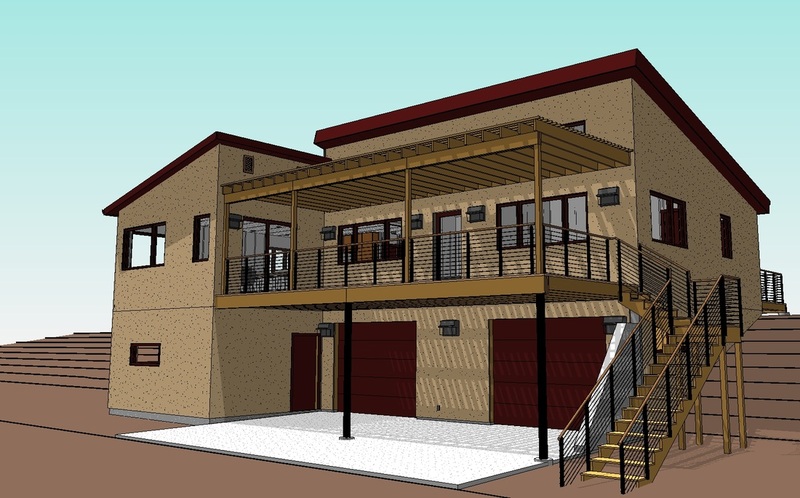 "Revit Tutorial Show Lights Turned On in Renderings"
1) A new header image. Take a look at our home page and families page to see the newly created image. 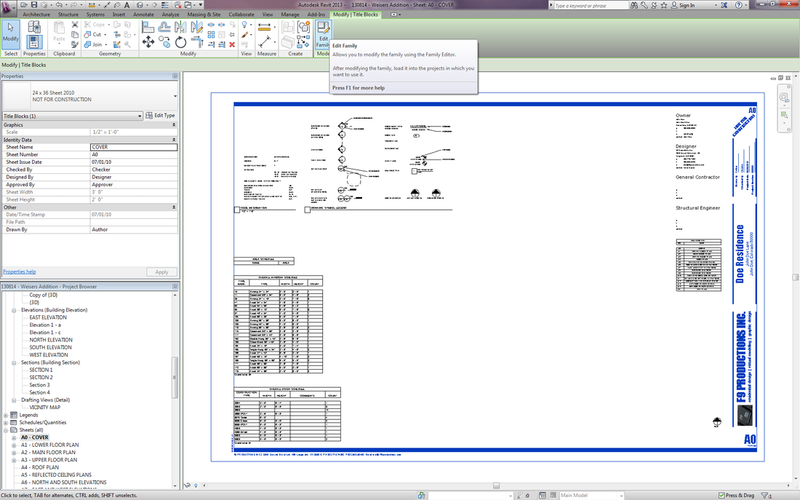 2) The redesign and addition of Revit content. We have created 3 convenient packs: Starter, Pro, and Empire, each with a simple and affordable payment plan. We have included a lot more sofas, chairs, beds, tables and a ton of entourage. Check out the families page. 3) A redesign of the resources page. 1) We want to greatly expand on the resources page and go into more depth on those useful resources. Are you sick of setting up and coordinating your phase filter with your phase. These options can beconfusing: Show all, Show Complete, Show Demo + New, Show New, Show Previous + Demo, Show Previous + New, and Show Previous Phase. Views ready to go for each level! 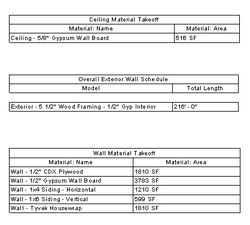 Take a look at the standard Revit Gradient Views vs. the ones that come in our template. 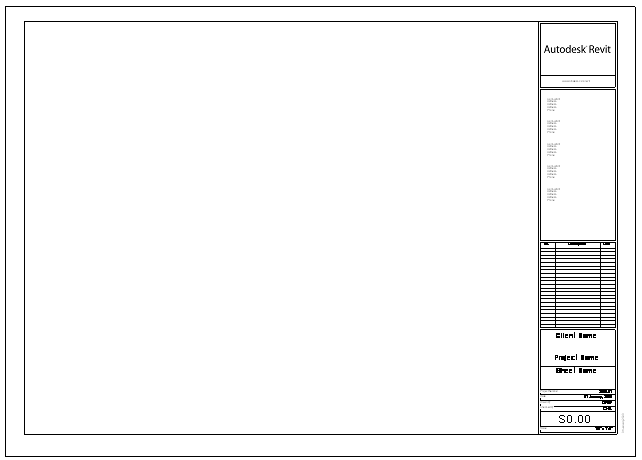 Click here to view our template! 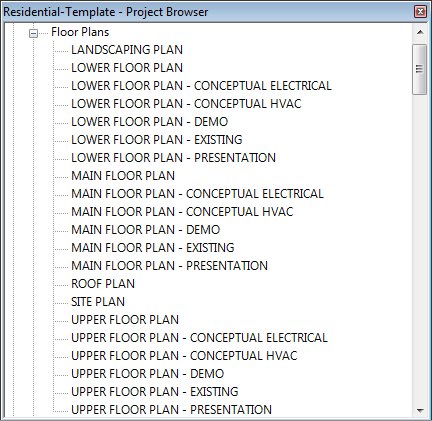 Starting Revit Templates - The first guide you need. 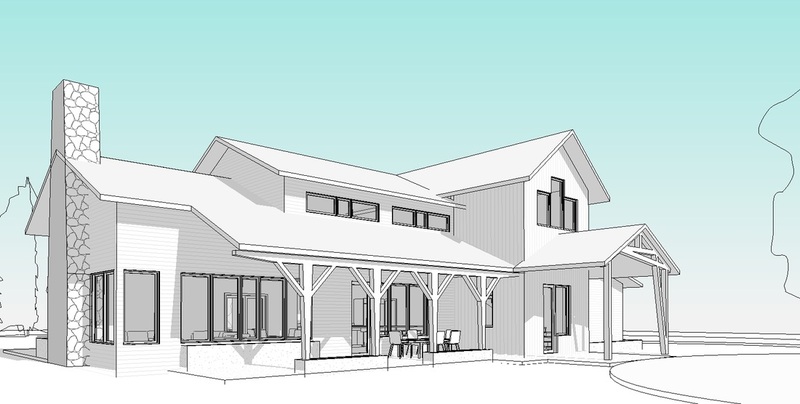 Last night after work I decide to put together a little video on how to get started in Revit. In this video we work with our template, but if you have your own this video should also help out. I was prodded by one of the purchasers of our templates to make this video and I am glad that I did. But this is my first video and I feel it is really rough, so feel free to leave feedback. Did you like it or hate it, did it help, where could I improve., ect..? 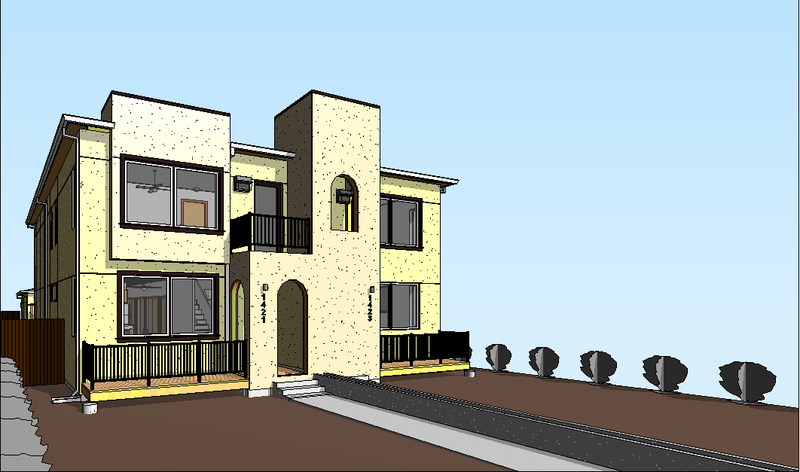 You can find Revit Templates by clicking here. 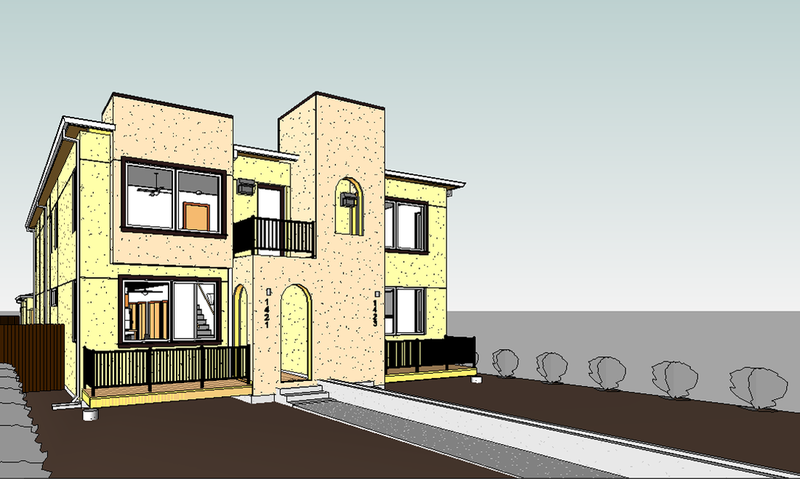 Block Head - Creating your own Revit Title Blocks. Whether you are presenting yourself professionally or as a student you want to look as put together as possible, and the out of the box Revit Title block does not do this. 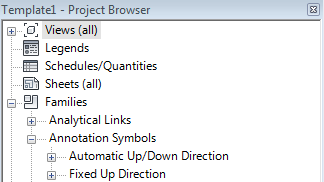 The first step when you start your first Revit project is to scroll down to one of your sheets, click on the title blocks and then click the Edit Family button on the top of your screen. Then proceed to changing your template to your suiting. Take this a design problem and make your title block your own. After you are done with all of your changes, load your title block back into your project and you are ready to go! I will be teaching at the University of Colorado this year, and everyone of my students will be doing this exercise. · Create a logo for yourself, a company name, and add your contact information. · Have your client's name, address, and even contact information. · Include project information such as, Author, Checker, Project Date, and project number. Thanks for reading. Please comment or share any cool examples of title blocks you have found.